Today Axios announces its newest digital stream "Axios Science." The weekly newsletter will debut on May 18, 2017. The quick rundown: Axios Science will highlight discoveries and advances in medicine, space, neuroscience, physics and more. The team, led by scientist turned journalist Alison Snyder, will provide insight on the most critical scientific issues through original reporting and analysis that uniquely explains these complex studies and developments. 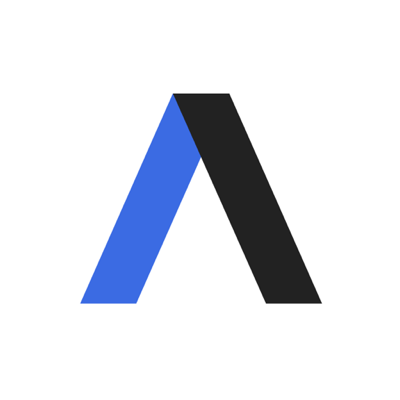 Both the website stream and newsletter will curate the worthiest content in the science space just as Axios readers have come to expect in politics, business, media and tech. Axios Science coverage will include interviews with astrophysicist Neil deGrasse Tyson and other world-renowned scientists. Why it matters: "Curious, motivated news consumers are eager to stay up-to-date not only on the latest scientific advances but also on how these issues intersect with technology, business, politics, and other key areas," said Axios Co-Founder and CEO Jim VandeHei, "Axios Science will provide our readers with the information they need." Sound smart: Each week Axios' science section will include "Axios Voices" featuring analysis from leading researchers, scientists, doctors, and policy experts. Previously, Axios Voices looked at the search for alien life, brain-machine interfaces, and genetic testing for cancer. Axios is excited to announce that our launch sponsor for our science stream and newsletter is Elysium Health.